The Saputara Hills are located in the Dang, Gujarat. Satpura means the abode of serpents and is situated at a height of 875 meters. 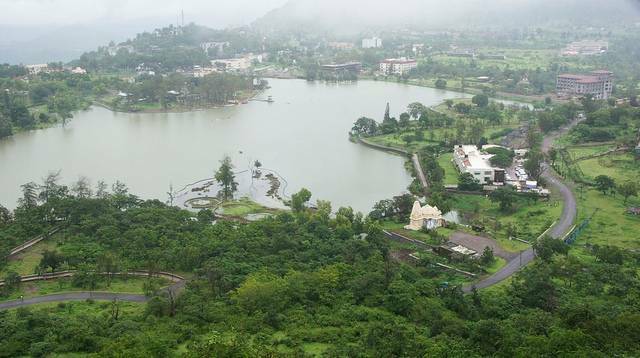 The hill station offers an unforgettable experience to the visitors with a pleasant climate and the lush green surroundings. The hill station is tiny enough to be covered by walking and standing on the brink of the plateau one can see breathtaking views of the dusk and dawn . The town has a religious belief attached to it, the image of a serpent on the banks of the river Sarpganga is worshipped by adivasis or tribals.